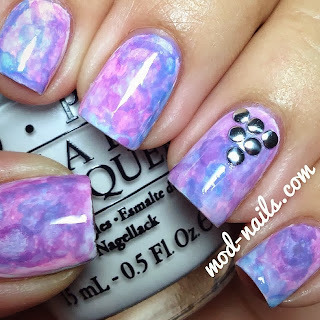 Here is a tutorial for the watercolor nails I did yesterday! Enjoy! And if you have any requests for a tutorial please leave a comment! I am in love with watercolor nails and decided to give them a try, this look was inspired by Paulina's Passions. I'm filming a tutorial today so you can recreate this look yourself! 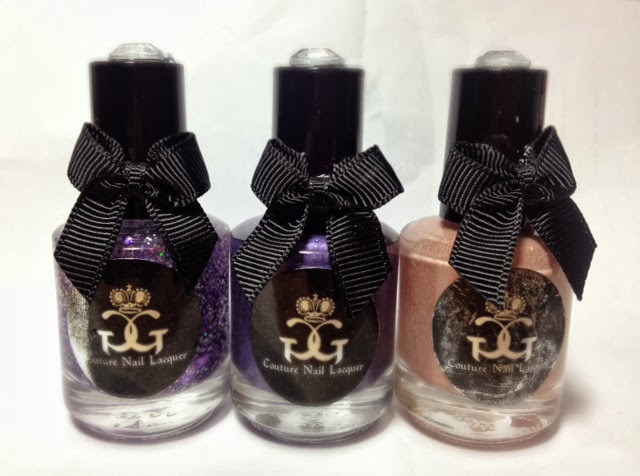 Make sure to use my code GYL91 at BornPrettyStore for 10% off at checkout. They offer free world wide shipping and have sooo many nail art tools, gems, decals, and anything you can think of. It's almost October!! Which means it's almost Halloween. 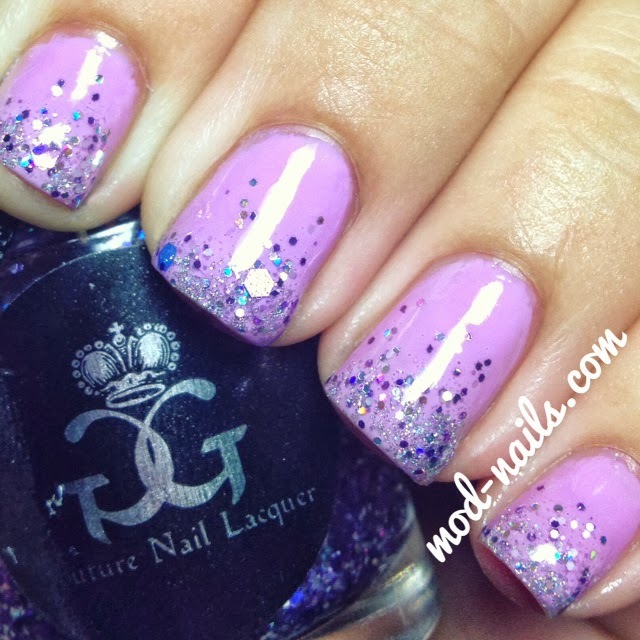 Here are two colors from China Glaze's 2013 Monster Ball Collection. "Boo-gie Down" from my previous post is also from the Montser Ball! Here is "Bump In The Night," a black textured China Glaze polish. This is ONE coat. I love this one. It's not exactly matte but I love the edgy look. 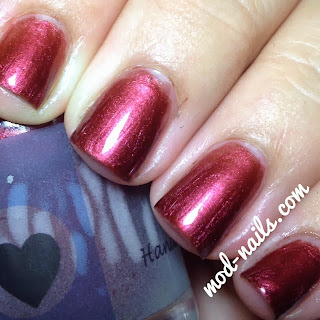 I stamped it with a Bundle Monster stamping plate using Essie's "No Place Like Chrome." Here is "Bewitching Hour," I've been wearing it since Monday and it's Friday. THIS NEVER HAPPENS. I'm in lovvve with this. 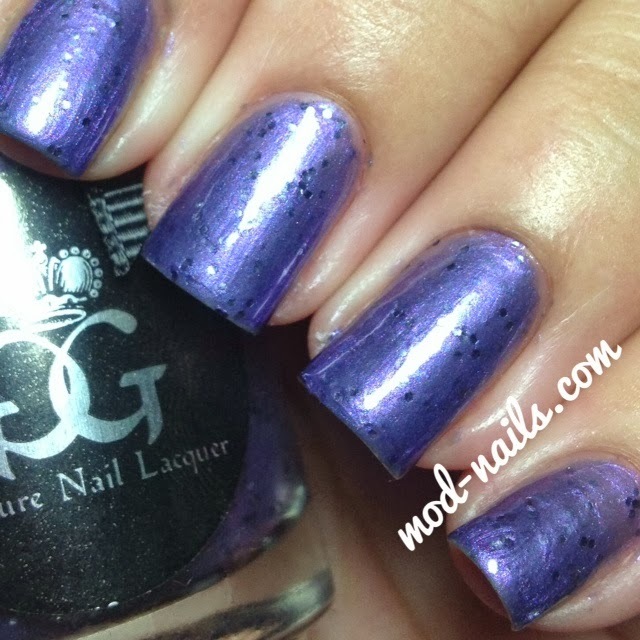 It's a deep purple glitter. It's fully opaque in two coats and with top coat it looks so pretty. It has burgundy glitters in it as well. Definitely a must have. You can purchase the 2013 China Glaze Monster Ball collection at HB Beauty Bar for $3.95 each. And don't forget to grab your Seche Vite top coat for only $3.25! The rest of the collection is just as pretty, so make sure you go and grab yours before Halloween is here! and OPI's "The Thrill of Brazil"
I'll have more of the Monsters Ball collection by China Glaze, I love all of them! And as a huge Halloween fanatic I love that they all remind me of Halloween. 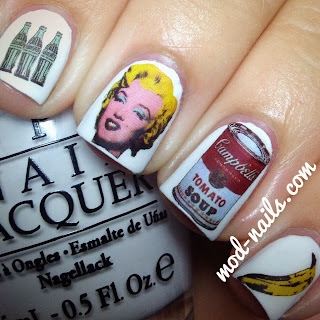 As an Andy Warhol fan I am OBSESSED with these nail decals from La Vita e Bella Nail. 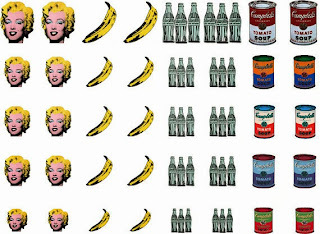 She has many collections besides Andy Warhol but I couldn't wait to try these. These were applied over OPI's "Alpine Snow." They're water decals so you cut them up, submerge them in water while holding them with tweezers, and slide it off with your finger, apply it, add your topcoat (in my case a matte top coat) and you're done! 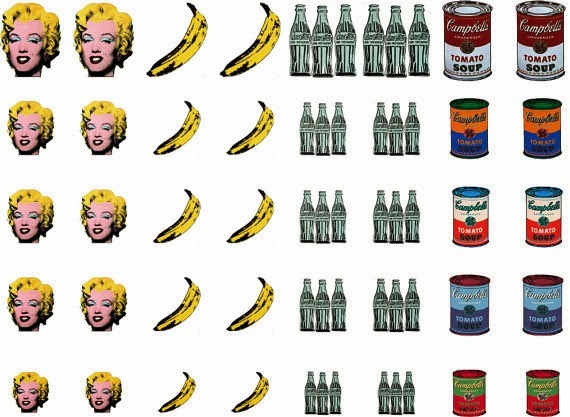 And here is the Andy Warhol art the decals were inspired after! 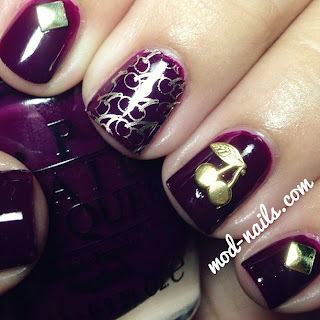 Click here to visit La Vita e Bella Nail's etsy shop to purchase these decals and check out all of her other ones! I am a Halloween FANATIC so I'm really excited to share this fall collection from Candied Lustre, an amazing 3 free nail lacquer! 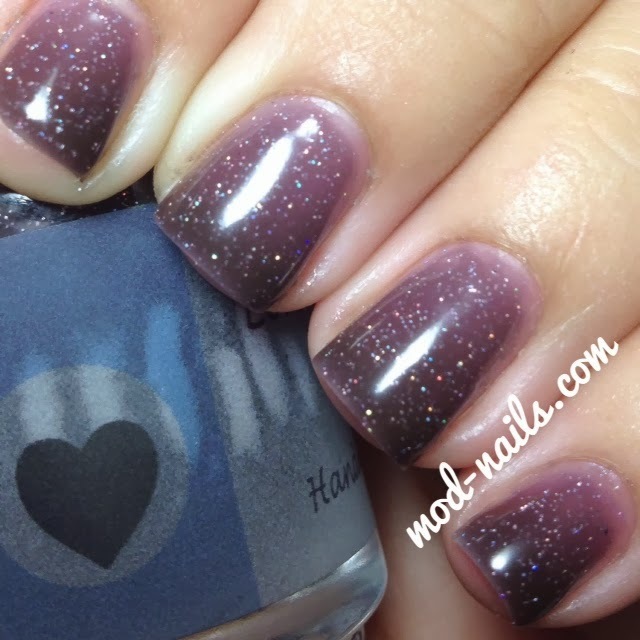 This first polish is "TheBewitching Hour ." This is probably my second favorite. I applied it over one coat of OPI's "Black Onyx." It is jam packed with fine glitter and it includes red and pink glitter hexes and holographic silver and yellow moon shaped glitters. I lovvve it and it definitely reminds me of Halloween. This second polish is "Summer Memories" and it's such a pretty blue. This is three coats on it's own. 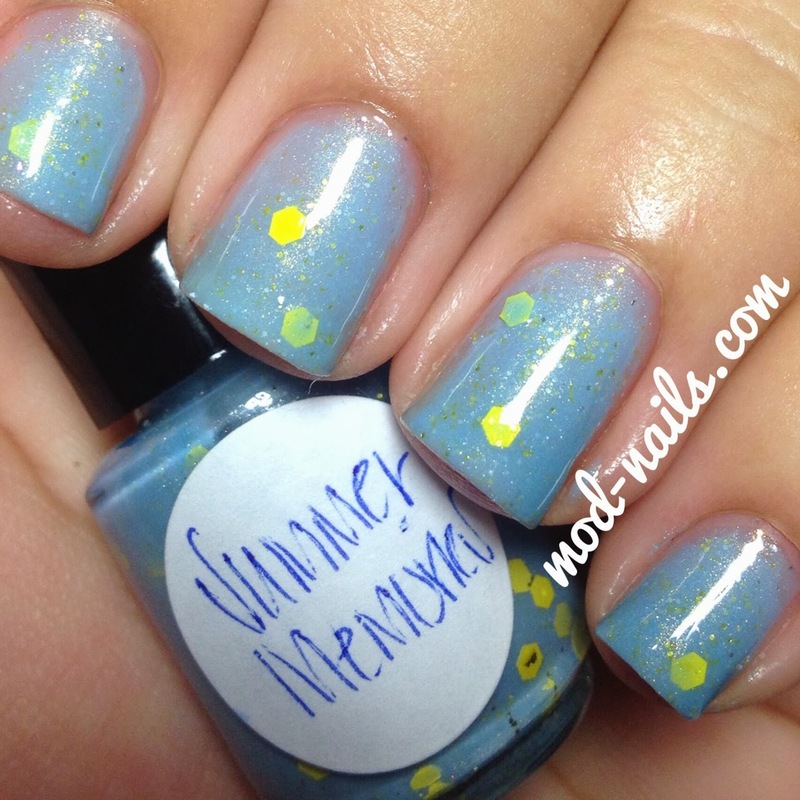 It's a sheer shimery blue with fine yellow glitter and yellow hexes. Sucha a pretty polish and perfect for the end of summer. And totally reminds me "Summertime Sadness" by Lana Del Rey haha, in a good way. This third polish is "Sheer Decadence." I applied it over a pink which is Colur Gossip's "Fashionista". "Sheer Decadence" is a shimerry orangy polish with flakes and it's AMAZING. It's so beautiful and the name is perfect for it. This final polish is "Autumn" and it's my favorite. If I could paint my future daughter's room with a nail polish I'd paint it with this. This is three coats on its own. 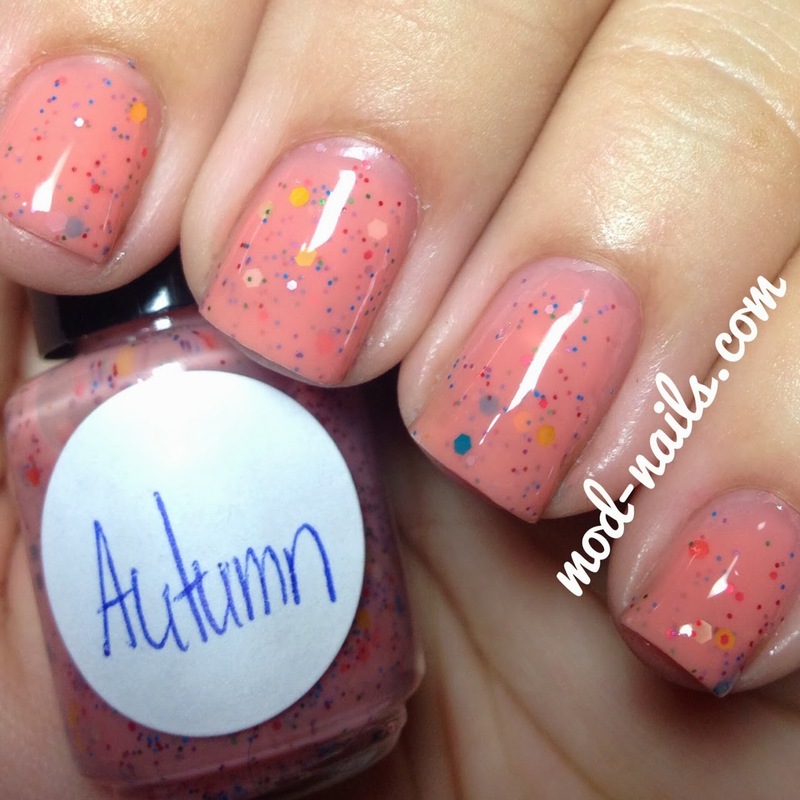 It's a sheery peach/coral color with yellow blue and orange glitter. All of these polishes were so easy to apply and you didn't have to go fishing for the glitter besides the moons in "Bewitching Hour." Summer's not quite over yet and I'm still loving neons so here is a simple mani using new neon studs from Born Pretty Store! 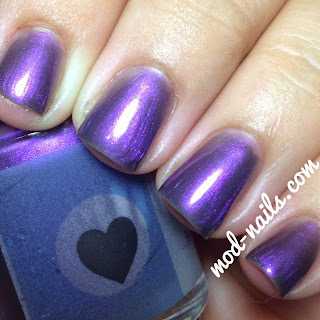 Opi's "Nein Nein Nein Ok Fine"
Make sure to use my code GYL91 for 10% off at Born Pretty Store! 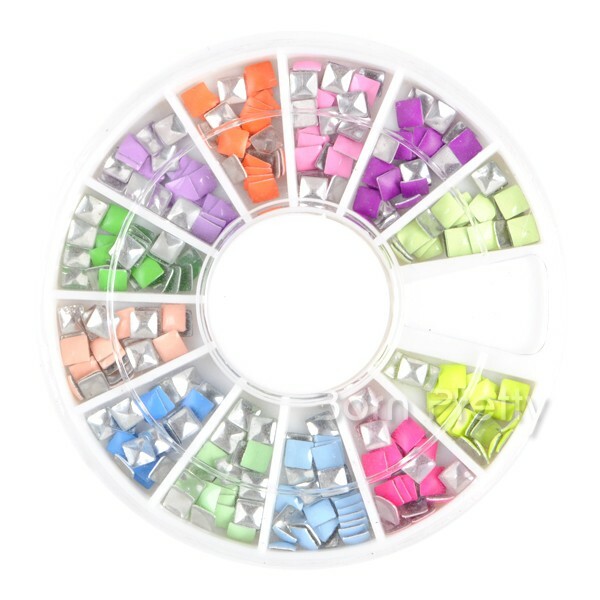 I'm obsessed, you get a wheel with amazing neon studs. I can't wait to use the rest of the colors. My favorite fall color is plum and OPI's "In the Cable Car Pool Lane" does not disappoint. I lovvve the cherries charm it's so cute. 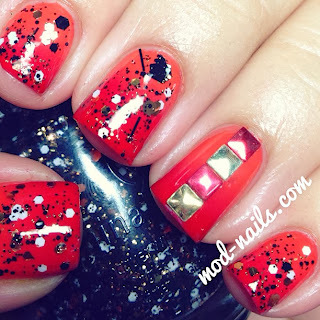 I applied it with nail art glue along with the studs. For all OPI colors, China Glazes, and much more you can shop at HB Beauty Bar and get 10% off using the code MODNAILS. And make sure to like their facebook page as well! What's your favorite fall nail polish color? Since summer isn't quite over yet and it was 90 degrees today I decided to go with a neon pink from Live Life Polished. I apply all my 3D gems with nail art glue! And no they don't fall off. I apply a drop of nail glue, let it dry for ten seconds an apply the gem lightly, place it, and push it down slowly. 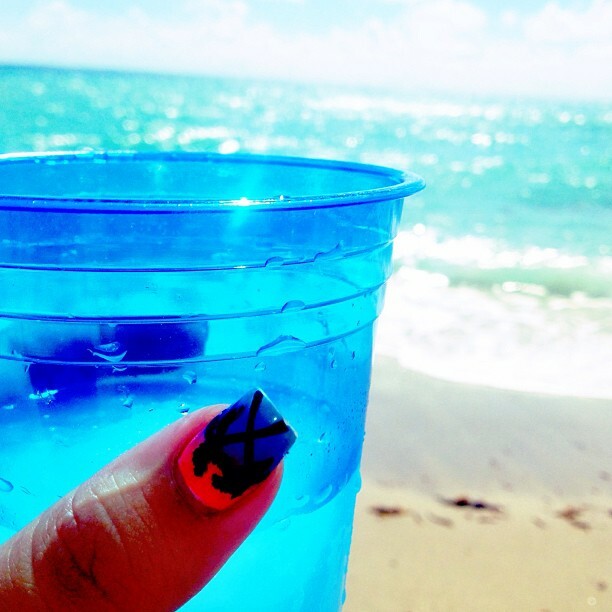 It lasts until I decide to take my mani off! This is also the technique I used for the spikes and not a single one fell! Here are some codes for my lovely followers! For 15% off any polishes (except the summer neons since they're already 35% off!) 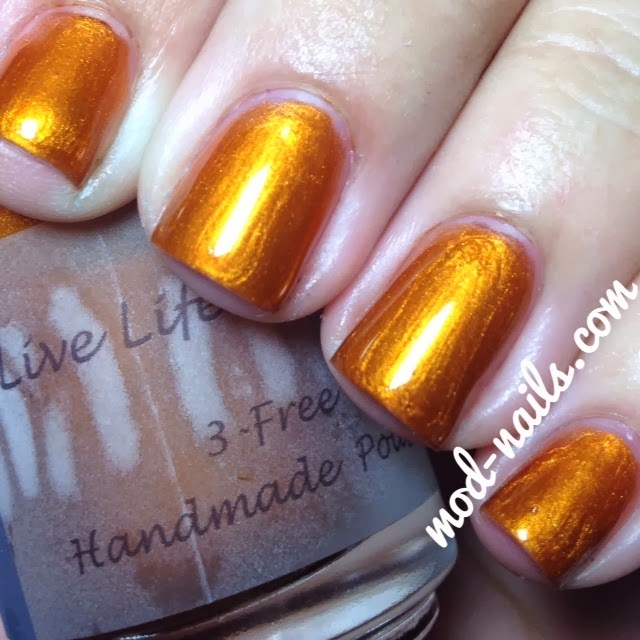 on Live Life Polished enter the code MODNAILS at checkout! 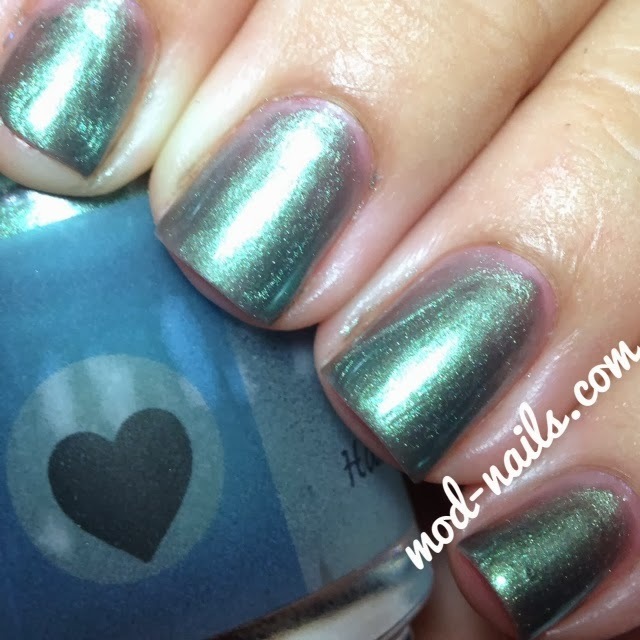 Make sure to grab your Seche Vite Top Coat at HB Beauty Bar for $3.25 and use the code "MODNAILS" for 10% off any purchase! They have all the new OPI collections plus China Glaze, Seche colors, and much more. 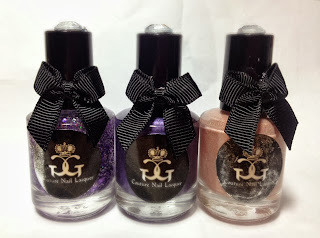 And for all your nail art needs and 3D gems including the lips use my code GYL91 for 10% off at Born Pretty Store! Before today I hadn't done my nails in three weeks and it was driving me crazy. I went on vacation to Florida August 21st, Miami first then Orlando. 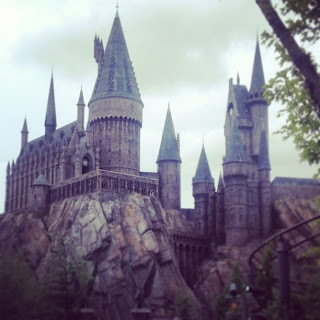 I FINALLY went to Harry Potter Wizarding World (I'm a huge HP fan) and I was so happy. 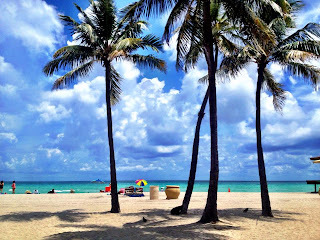 Here's a picture of Hollywood Beach, it didn't even feel like I was in the US the water was so pretty. 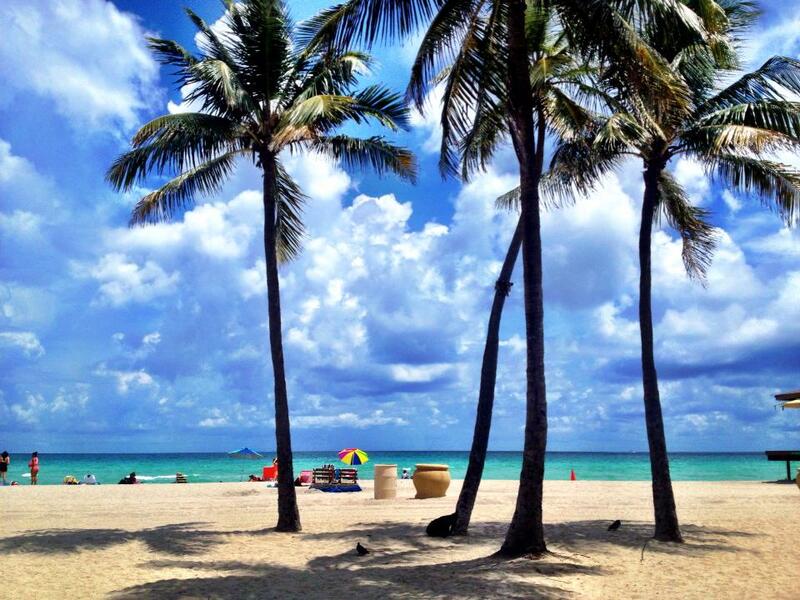 I'm sorry California but our beaches don't compare to Florida's. After Florida I went straight to San Francisco to visit my family. Since I got back life has been crazzzyyyy busy and today was the first time in a very long time that I had time to pay attention to my nails. I had a huge nail break from not taking care of my nails and it's finally starting to grow. 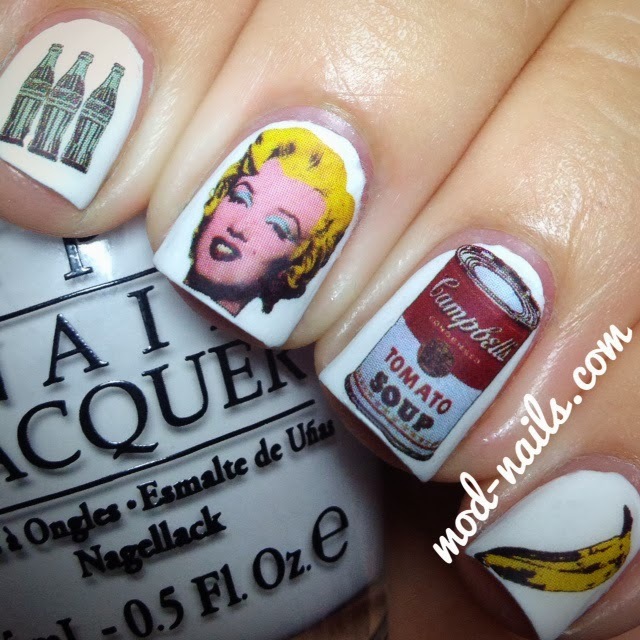 I feel like I've missed out on so much, including nail trends. While I was away I received so many amazing polishes and I can't wait to show them all! 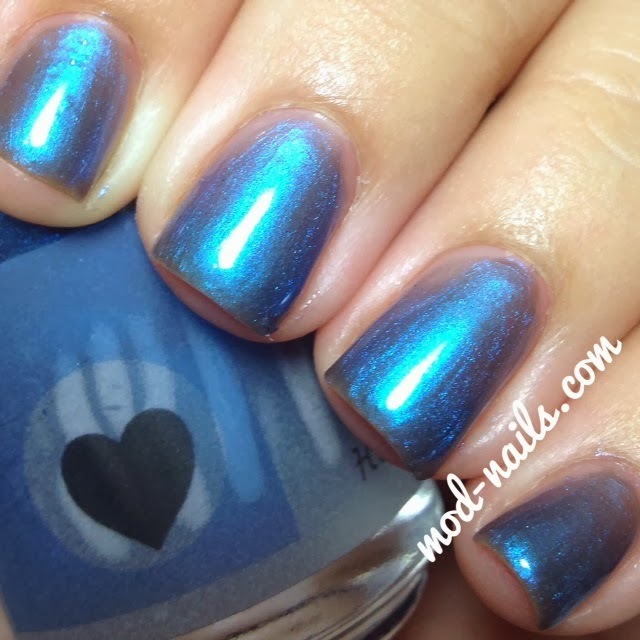 Let the nail posts begin!